Officinal PVC/PE/PVDC coated film, in practical application process, PVDC has a good obstruct ability, but also has a large brittleness. Some foreign companies add PE between PVC and PVDC, the brittleness of PVDC have solved and the intermediate PE will have a great benefit in total toughness in packaging. On the basis of oversea craft brother's experience, our technician first produces successfully in China. 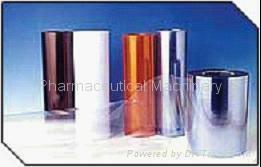 It mainly takes PVC film as the basal material, then coated PVDC(import from BASF in Germany). 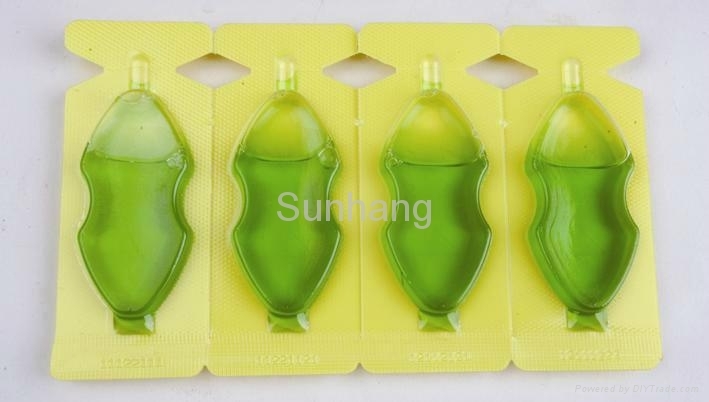 During the production processing, the temperature, coated quantity and times and other important considerations are checked strictly to make the final product meet the foreign products quality standards. The obstruct ability is 5 times higher than the common PVC. 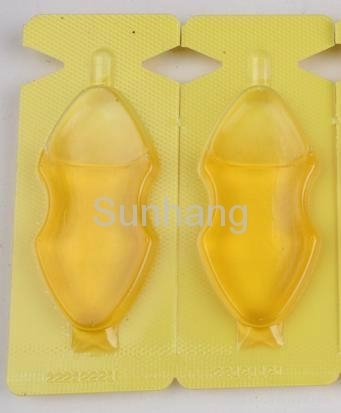 Meantime it has a certain rigidity, flexible and can be widely used in packaging various solid medicine, especially for easy humidity absorb medicine. According to the investigation, presently 80% medicine using such packaging materials, but the PVC film that widespread used in China could infiltrate the gas and liquor 6 months later in the room temperature condition. It has a great impact on the product. But if using PVDC, the period for protection to medicine can really reach at least 2 years. The result should be consistent when pvc and pvdc compare with the atlas, separately .